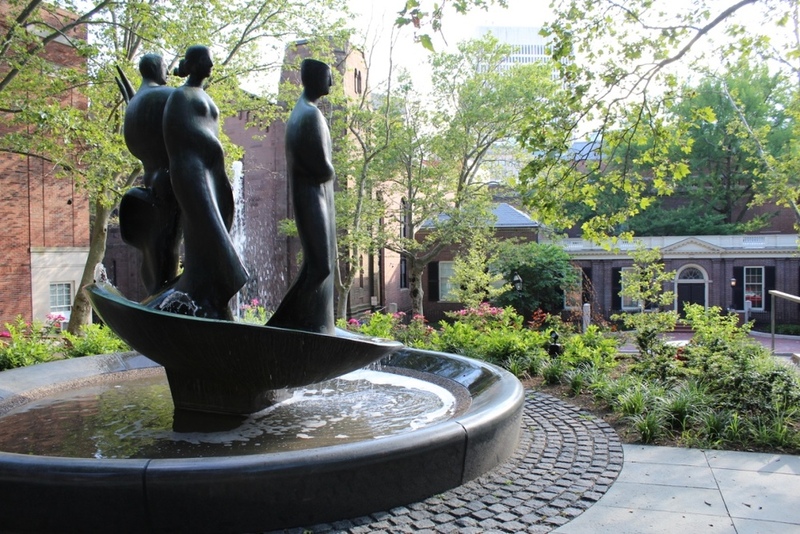 Frazier Terrace, named in honor of former RISD president John Frazier, is centrally located on the Rhode Island School of Design's campus and features the Orpheus Ascending Sculpture created by Gilbert Franklin in 1963. 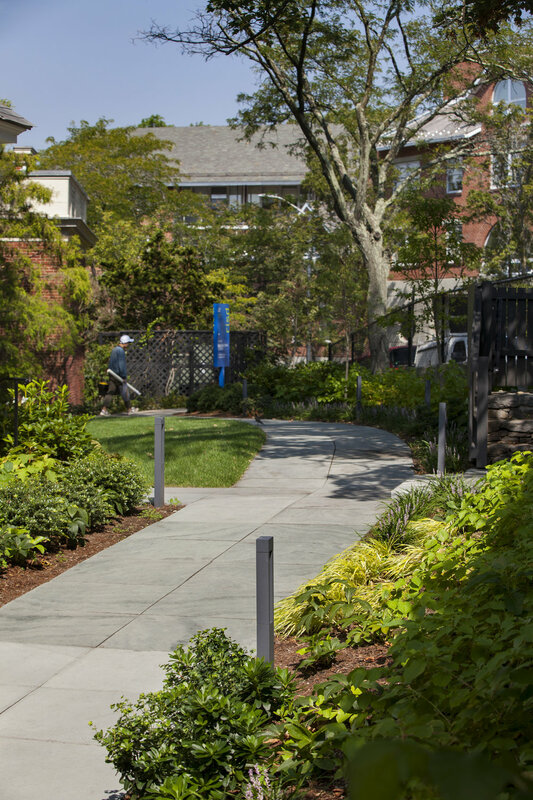 After years of neglect, SDG was hired to renovate the terrace to improve its safety and functionality. 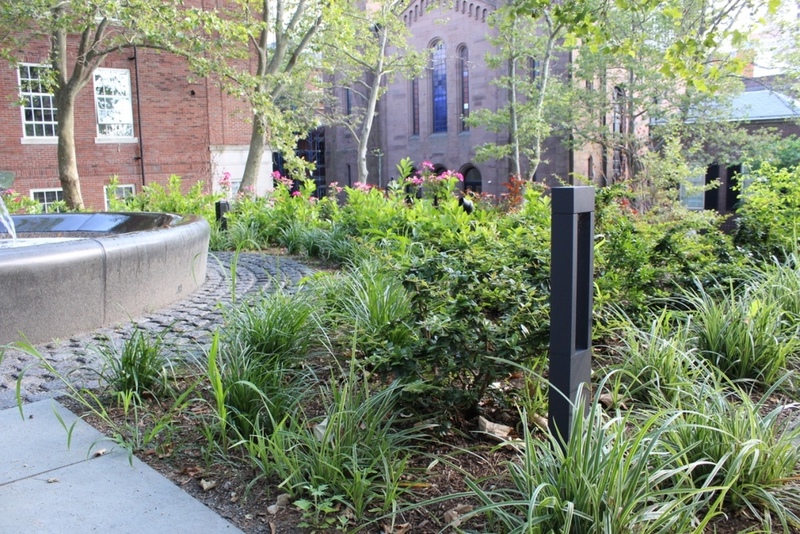 SDG's design incorporated new paving, planting and lighting to achieve these goals - creating a convenient shortcut which doubles as an idyllic space to take a break.